Custom Elements are used to create custom re-usable drag & drop elements and content templates. Custom Elements give developers the opportunity to code their own Shogun elements. Simply navigate to the 'Custom Elements' section of your Shogun dashboard to get started. Liquid code can be used in the HTML section of the Custom Element to create content templates. 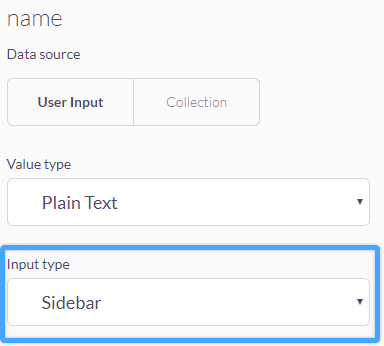 The Data Source option allows you to determine where the data for the Custom Element. Setting this to 'User Input' allows for you to configure this Custom Element within the Editor. 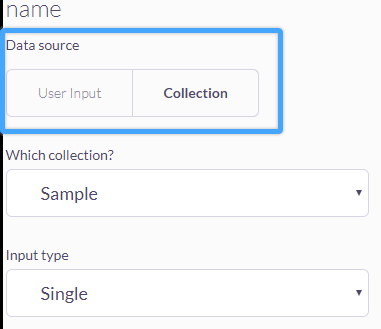 A Data Collection may be used to populate data within a Custom Element. This can be used to create Custom Elements that can be updated with ease. There are nine value types that you can assign to a tag within a Custom Element. These help determine what kind of information can be inserted into these tags. 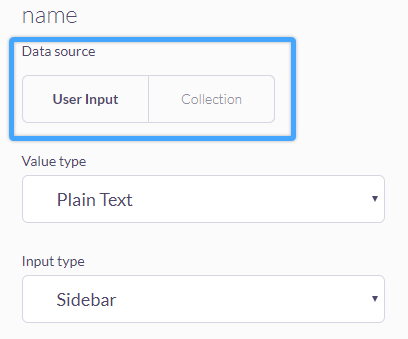 Input types vary depending on if the Data Source is set to User Input or Collection. Inline means that the content will get edited inline with the content. Similar to the Text Element. 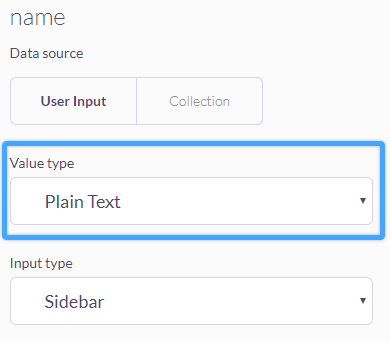 Multiple allows for you to add a list into your Custom Element. This will need to be used with a Liquid for loop in your Custom Element. Sidebar gives you the ability to edit this content via the sidebar in your editor.